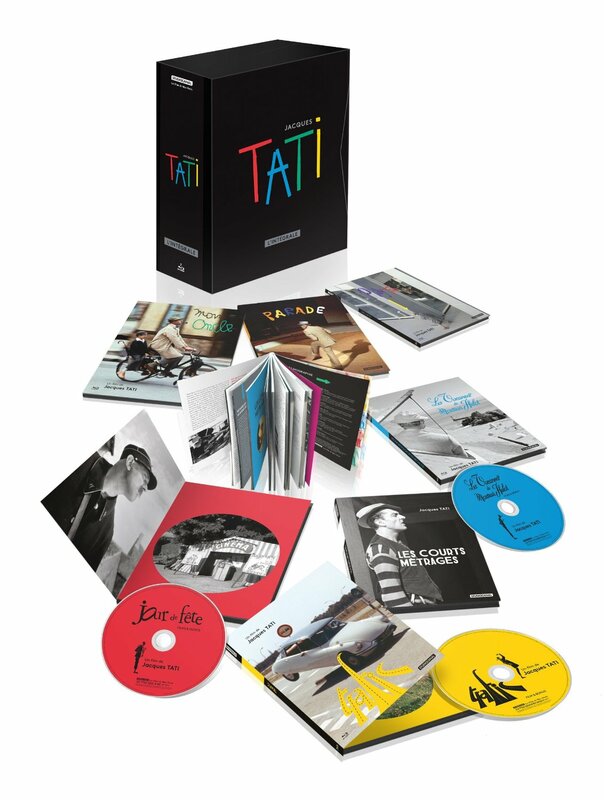 Newly released on Blu-ray from Studio Canal France is Intégrale Jacques Tati, a box set collecting all six feature films by the greatest director of comedy in the sound era. (No? Then who?) 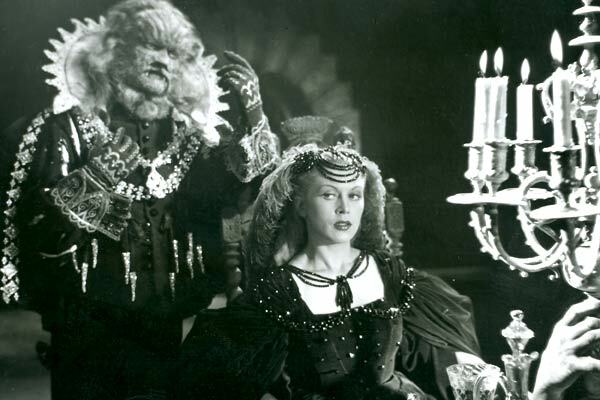 Following on the heels of last year’s complete Eric Rohmer Blu-ray/DVD box from Potemkine, France has clearly become the go-to country for distributing career-spanning home video retrospectives devoted to important individual filmmakers. This is perhaps the result of French directors being more generally independent and often owning their own negatives in comparison to filmmakers from other countries. (By contrast, in the past decade there have been at least four different substantial DVD box sets put out by different American companies devoted to a single studio-hopping director like John Ford; a scenario like this can prove to be a nightmare for movie lovers/collectors.) But I digress. If you own a Region-B or multi-region Blu-ray player, you should own this complete Jacques Tati box set, an early frontrunner for best-of-the-year status. 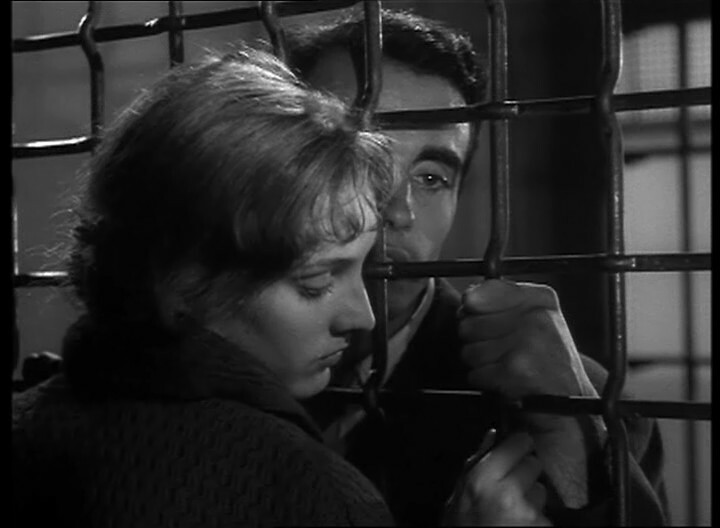 What makes this release so essential, in addition to being able to see all of the films again in superb quality, is Studio Canal’s impressive thoroughness in assembling the set: three of the titles can be seen in multiple versions — three for Jour de Fete and two a piece for Monsieur Hulot’s Holiday and Mon Oncle, resulting in a grand total of 10 feature films. 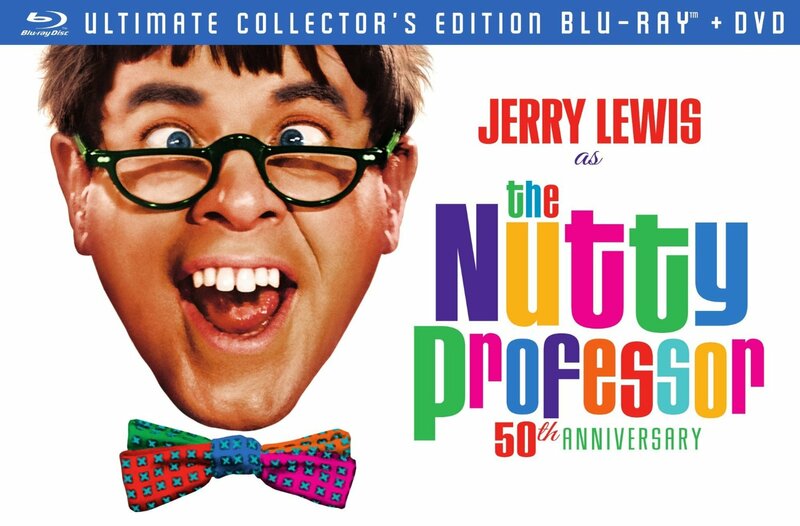 There is also an entire Blu-ray disc of extras that includes all of the delightful but underseen short films that Tati made from 1934 to 1978. Intégrale indeed. Jour de Fete, Tati’s underrated first feature, is a terrific slapstick comedy about Francois (the director himself as a forerunner to his beloved “Monsieur Hulot” character), a rural postman who becomes obsessed with delivering mail efficiently after viewing a documentary on the high-tech U.S. Postal Service. 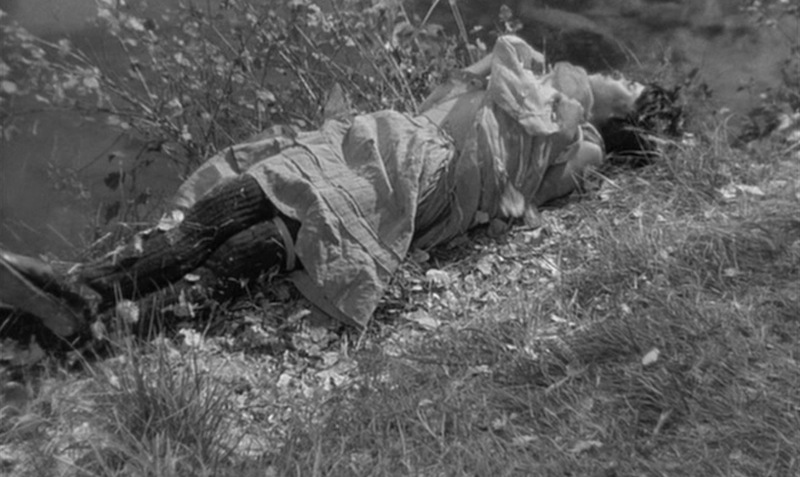 Although there is dialogue in the film, it remains secondary to Tati’s incredible sight gags, which rival the best of Buster Keaton and Charlie Chaplin in their sheer ingenuity (the runaway bicycle scene is a standout). 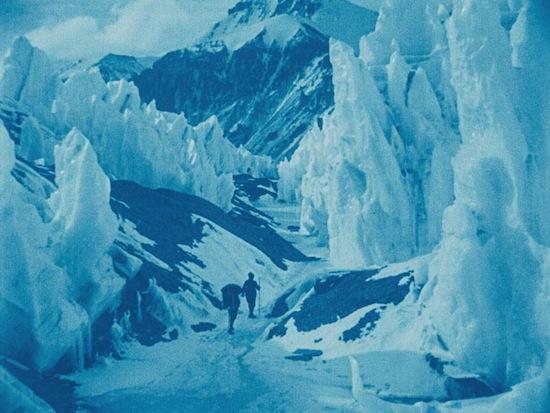 This was shot in a primitive color process known as Thomson Color although it was not actually seen in color until 1995 when Tati’s daughter oversaw the development of a revelatory new version that restored the film as closely as possible to her father’s original vision. Intégrale Jacques Tati bundles together three versions of Jour de Fete on a single disc: the original 1949 black-and-white release, the 1995 color-restored version, and a 1964 release that is mostly in black-and-white but with limited color tinting overseen by the director himself. 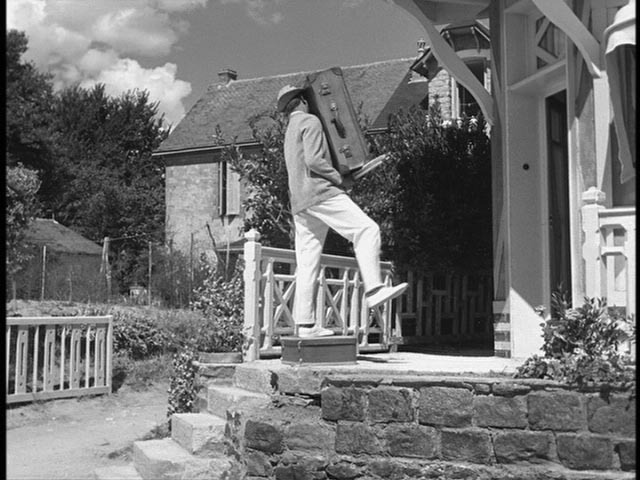 1953’s Mr. Hulot’s Holiday was the beloved first outing for the director’s legendary Monsieur Hulot character. 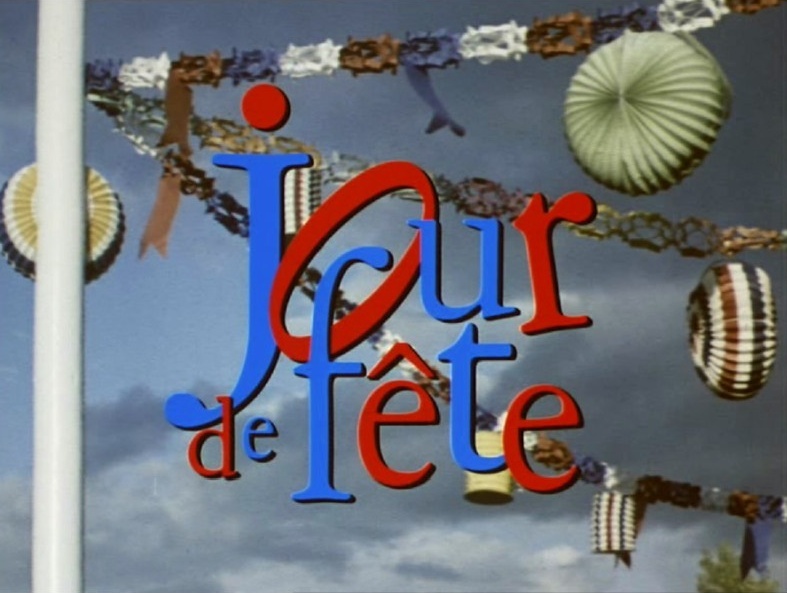 The film opens with a sly title card asking the viewer not to expect a plot since the movie is about a holiday and holidays are meant to be fun. 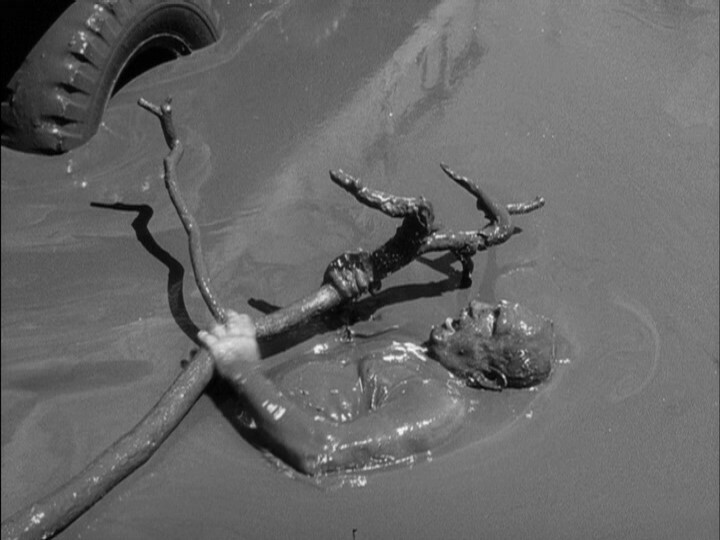 From there we follow the bumbling title character as he arrives at a beach-side resort hotel and, in a series of plotless and near wordless scenes, proceeds to comically wreak havoc everywhere he goes. 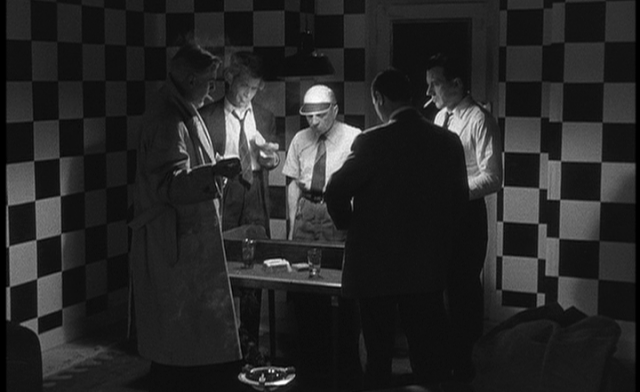 (Especially memorable is Hulot’s riotous visit to the tennis court where he revolutionizes the serve.) 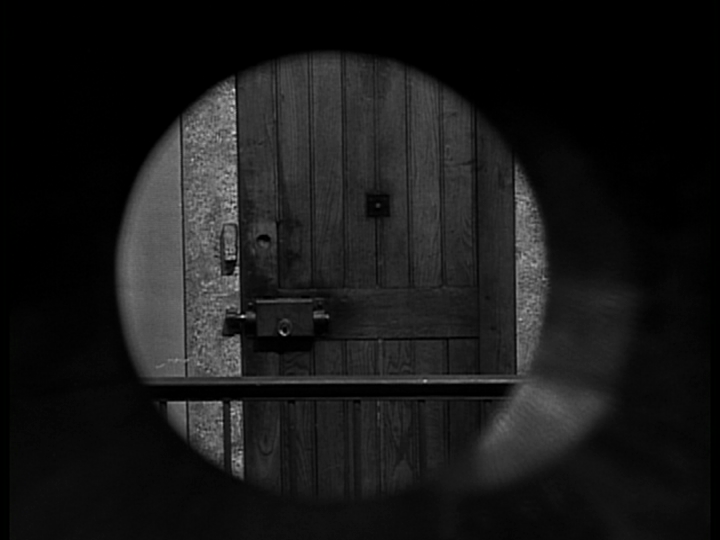 Monsieur Hulot’s Holiday is not only a very funny film but, thanks to Tati’s eye for the geometry of the frame, a very beautiful one as well. 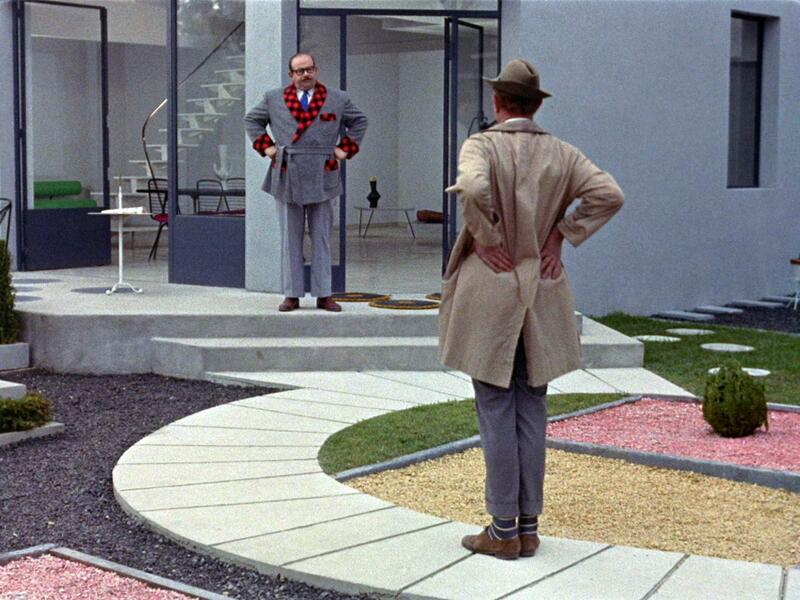 Intégrale Jacques Tati bundles together the original 1953 version of Mr. Hulot’s Holiday with Tati’s 1978 re-edit of the film, which saw the inclusion of newly shot, seamlessly integrated footage (such as an anachronistic spoof of Steven Spielberg’s Jaws). Mon Oncle won the Academy Award for Best Foreign Film in 1959 and yet, in spite of that honor and in spite of the fact that it remains a quintessential example of Tati’s unique brand of cinema, I don’t think it’s quite as great as what had come before nor what would come after. The plot, minimal as ever, has to do with Monsieur Hulot visiting the family of his brother-in-law, who live in a nightmarish, American-style post-modern home. 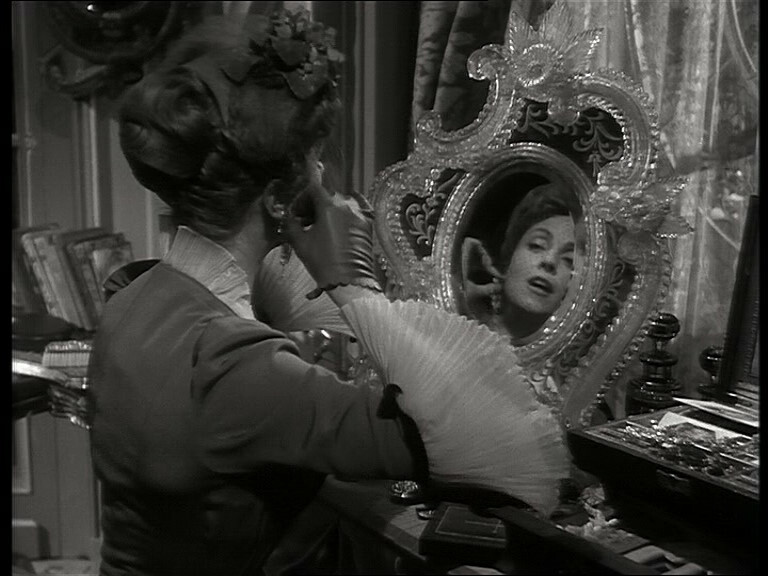 A lot of the sight gags — especially those involving the malfunction of high-tech gadgets around the house — are brilliant and point the way towards similar gags in Playtime but, because the action is confined almost entirely to a single setting, this lacks the awe-inspiring epic quality of Tati’s supreme masterpiece. Still, it’s an important evolutionary step between Monsieur Hulot’s Holiday and Playtime and remains crucial viewing. 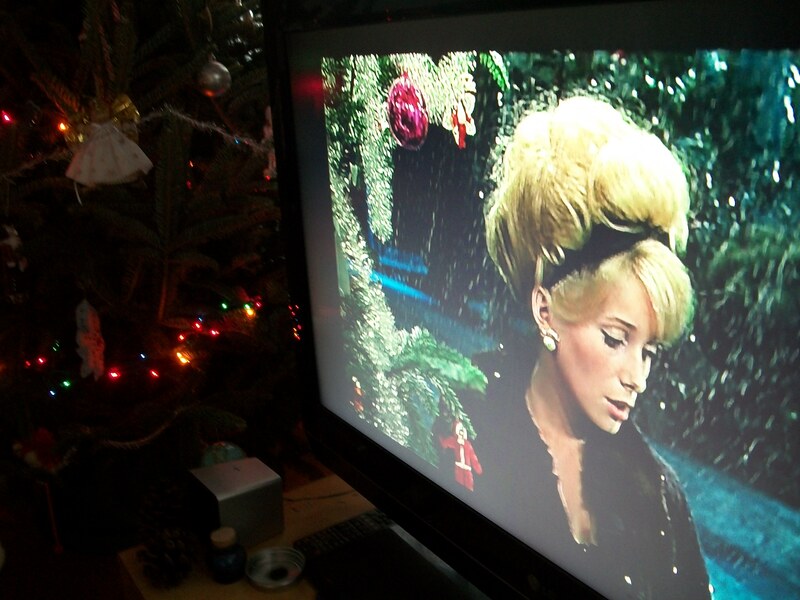 Included together on a single disc is Tati’s original 1958 version of the film as well as My Uncle, a version featuring American dialogue and signage (both of which are minimal) and running nine-minutes shorter. 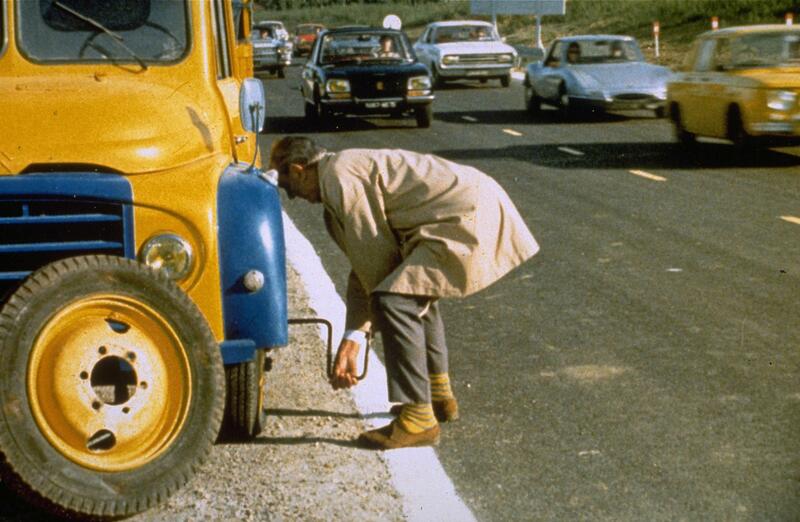 Jacques Tati achieved perfection with this 1967 masterpiece, the pinnacle of his career. 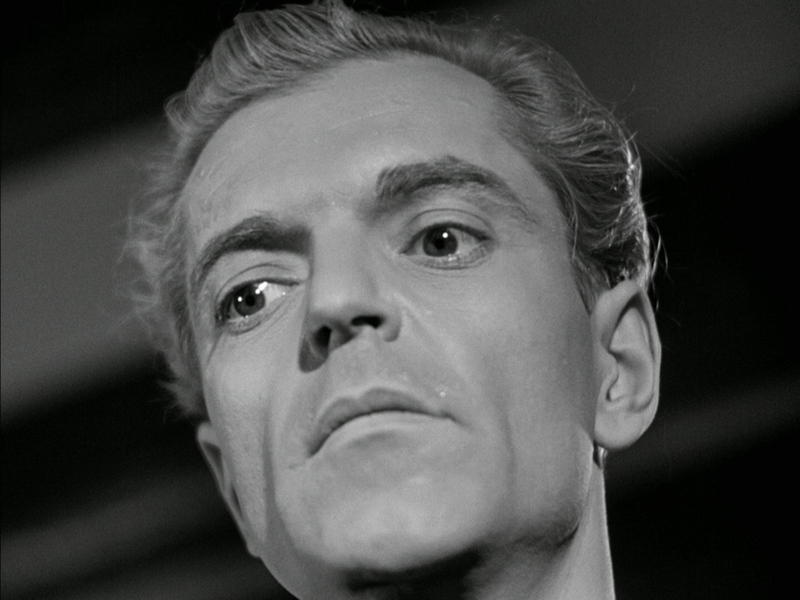 The great director put the largest budget he ever had to work with to good use, constructing enormous steel-and-glass skyscraper sets in order to suggest a futuristic Paris. Inside of this city of encroaching globalization (before the term “globalization” even existed), Tati’s characters — including Monsieur Hulot in a diminished role — bounce around like human pinballs. 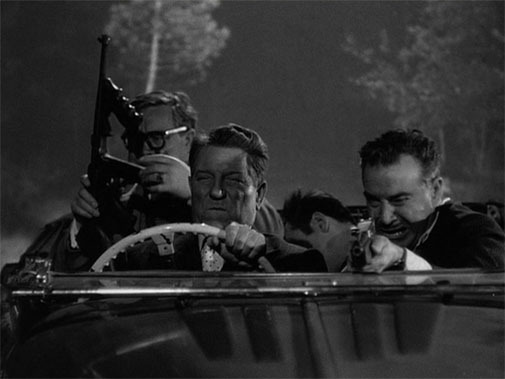 Shot in deep focus 70mm, the intricate jokes on display take place in the foreground, middleground and background of the frame, and often occur simultaneously, resulting in a film that demands to be seen many times in order to be fully appreciated — even though watching it for the first time is as easy as breathing. To see Playtime projected in 70mm is one of the glories of moviegoing. 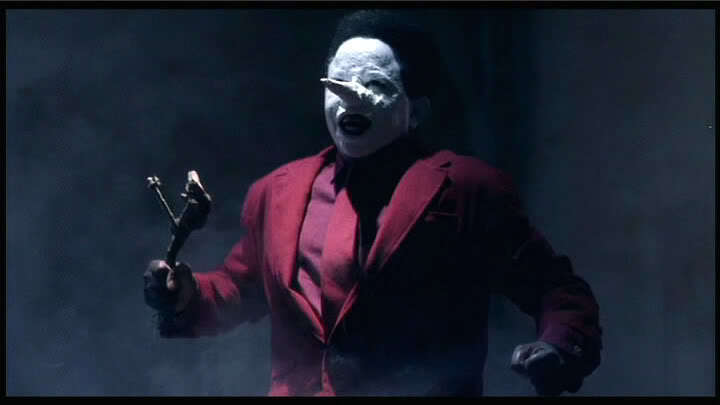 As the critic Jonathan Rosenbaum, the film’s most eloquent champion, has perceptively asked, “What other movie converts work into play so pleasurably by turning the very acts of seeing and hearing into a form of dancing?” The image quality of Studio Canal’s transfer is every bit as impressive as the one put out by Criterion a few years ago, although flesh tones are slightly warmer here (for those who care about that sort of thing). 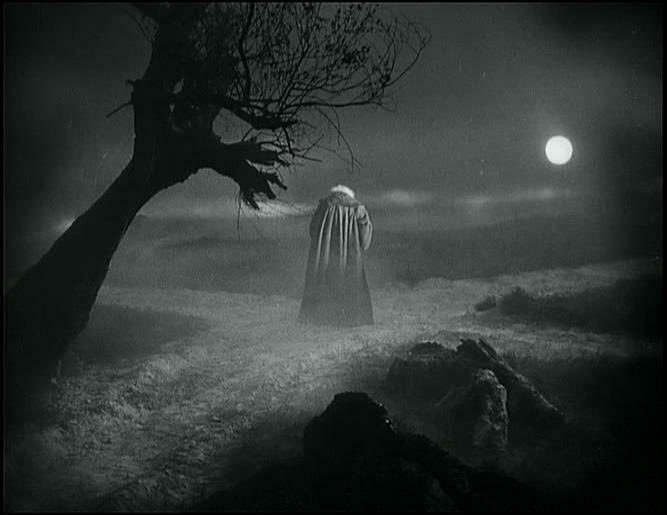 Some commentators have complained that Traffic represents a concession to the marketplace: after the costly commercial failure of Playtime — with its radical everybody-is-a-star premise — Tati brought Monsieur Hulot back for more of a conventional leading role in this follow-up, which would also be the character’s last outing (his name actually precedes the film’s title in the opening credits). 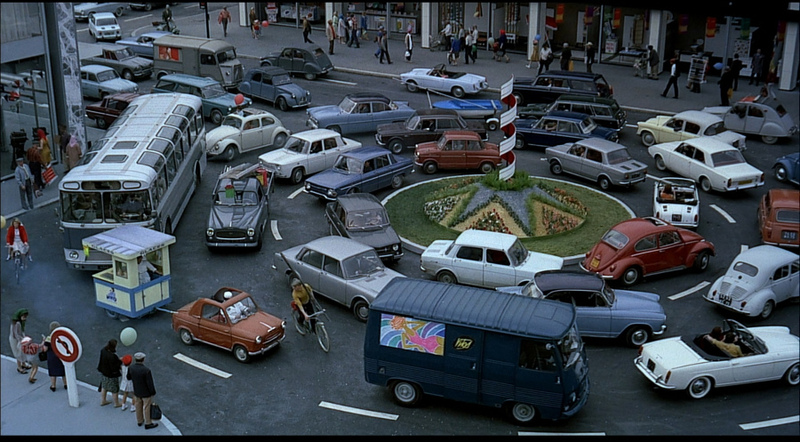 Taken on its own terms, however, this 1971 comedy is not only very funny but offers a Western civilization-as-traffic jam metaphor almost as potent as that of Godard’s Weekend. The road-trip premise has something to do with Hulot delivering a car from Paris to Amsterdam for an auto show and predictably engaging in roadside mishaps along the way but, as in all of Tati’s work, this is only a pretext for a series of comedic vignettes that are both self-contained and related by theme; I am personally inordinately fond of the stopped-car nose-picking montage. 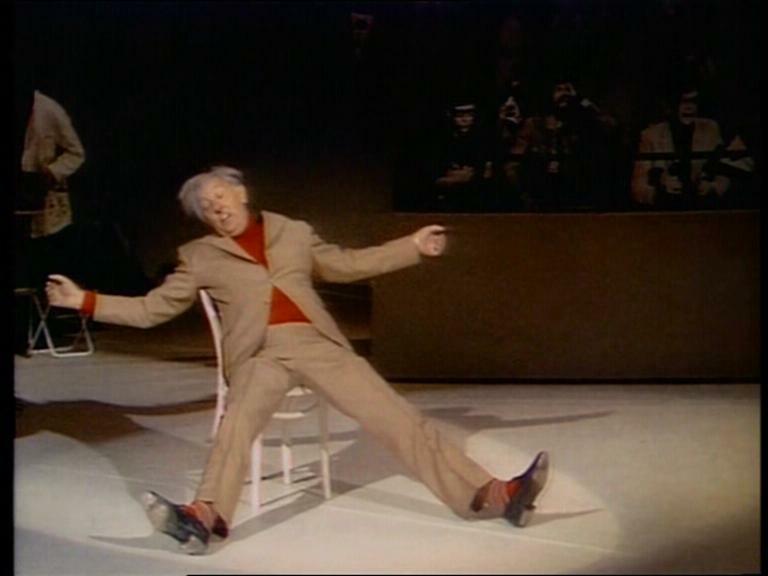 Parade, Jacques Tati’s modest final feature, was made for Swedish television in 1974. 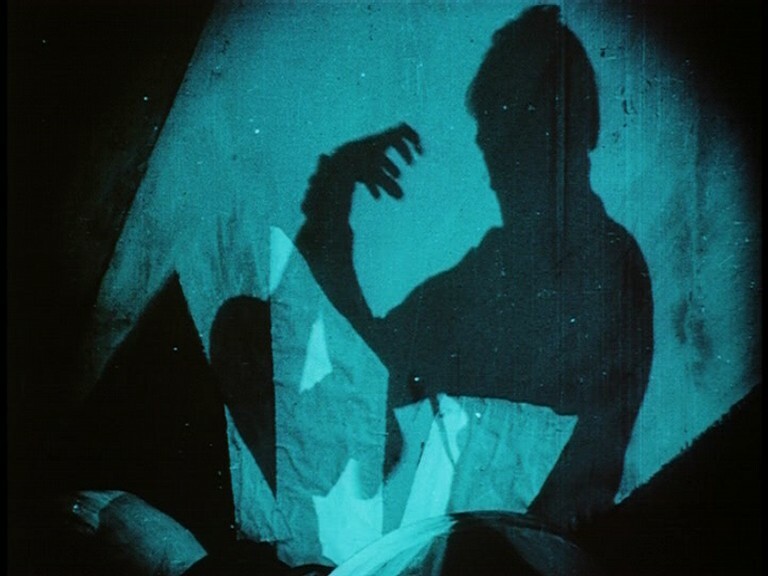 Because it has primarily been seen only in a crude early video process (one of three formats on which it was shot) and because it features a single-location setting (a circus big-top), Parade has often been unfortunately dismissed as an unworthy swan song to an extraordinary career. But I would argue this gem is much better than its reputation suggests, not only summarizing a lot of the key themes of Tati’s work (including such democratic and utopian notions that anyone can be funny and that life itself is a performance), but also poignantly bringing it full circle: Tati himself plays the ringmaster of the circus and, at the age of 66, shows an impressive physical dexterity in recreating some of the slapstick gags of his pre-cinema, vaudeville career. The Blu-ray of Parade is happily the most revelatory title in this set in terms of image quality: it is based on a 2013 restoration that combines Tati’s use of video, 16mm and 35mm film stocks and is leaps and bounds better than previous home video editions. So, a lovely film then and a fitting coda to the career of one of the cinema’s true comedic geniuses. Below are my ratings of all of the individual films in the Intégrale Jacques Tati set. The first letter grade is for the movie itself, the second is for the A/V quality.